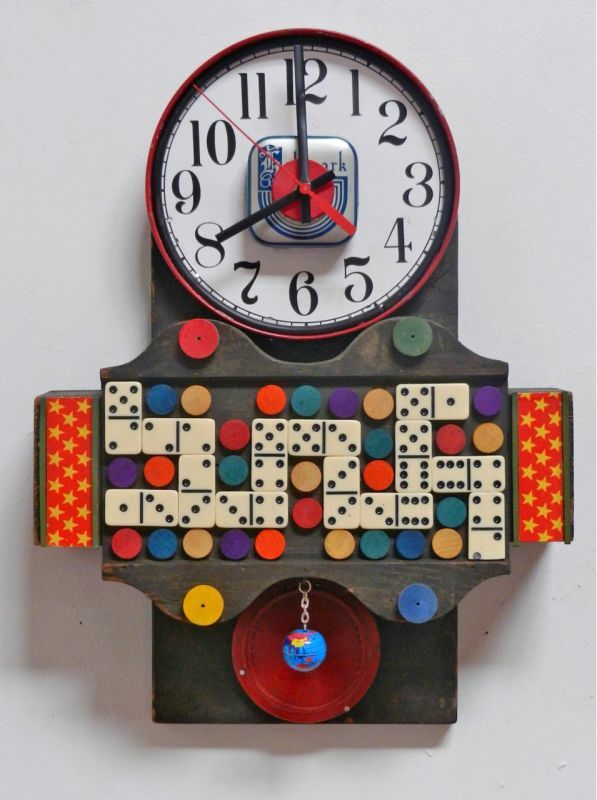 I have always been a collector of bits and pieces. 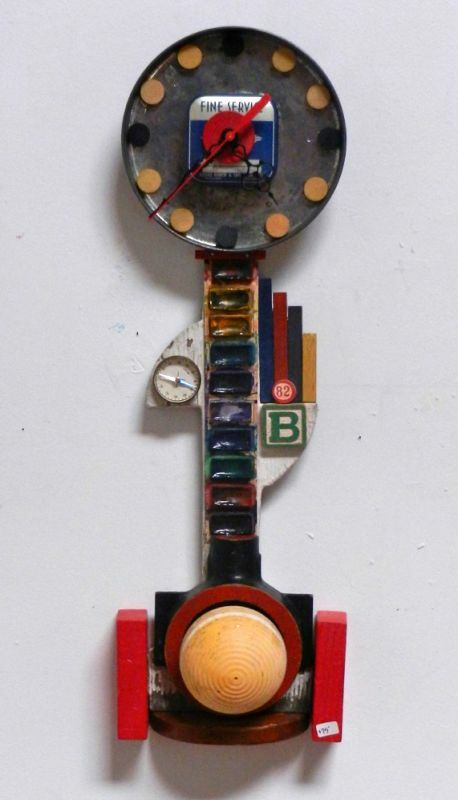 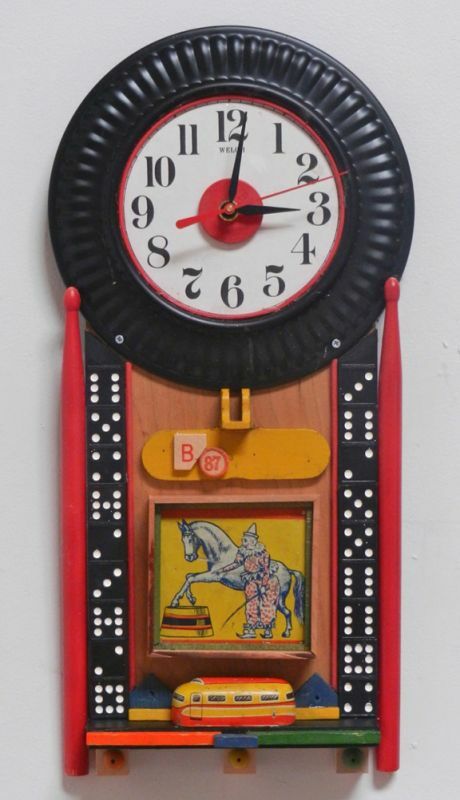 After retiring from a career as an antique dealer, I have been able to combine my passions into mixed media clocks. 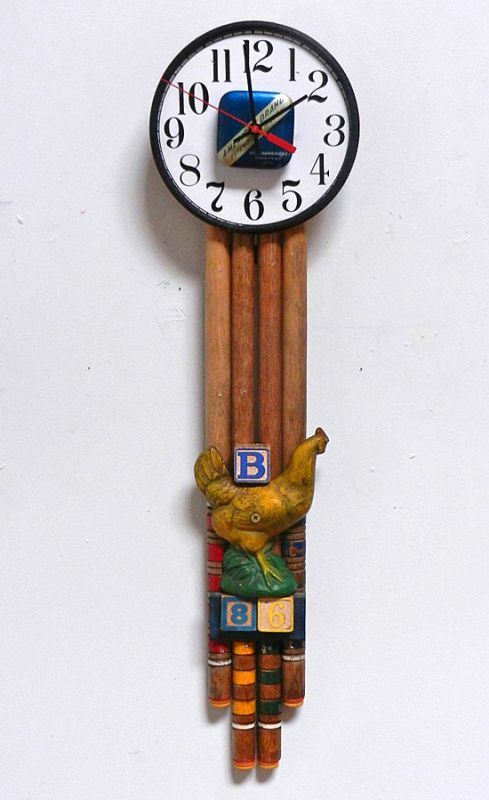 By using odds, ends, and found objects in unexpected ways, I create clocks which are recycled, functional, and unique.